Providing Affordable, Reliable Roof Leak Repairs in NJ Since 1999! 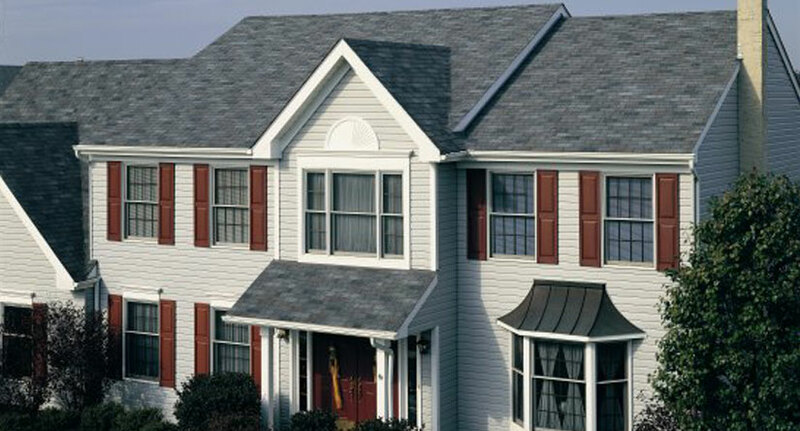 Even though our roof is one of the most important aspects of our home, it can also be out-of-mind for many homeowners. Small leaks or cracks can occur, and debris from storms can take its toll over time without us ever notice. But when the time arrives when your roof begins to leak and show heavy signs of wear, your local roof leak repair company can help. A professional roof leak repair service will respond quickly. They will assess and correct your leak problem cost-effectively. They should provide high-quality materials to give your extra roof protection. This prevents the damaged area from failing again anytime soon. 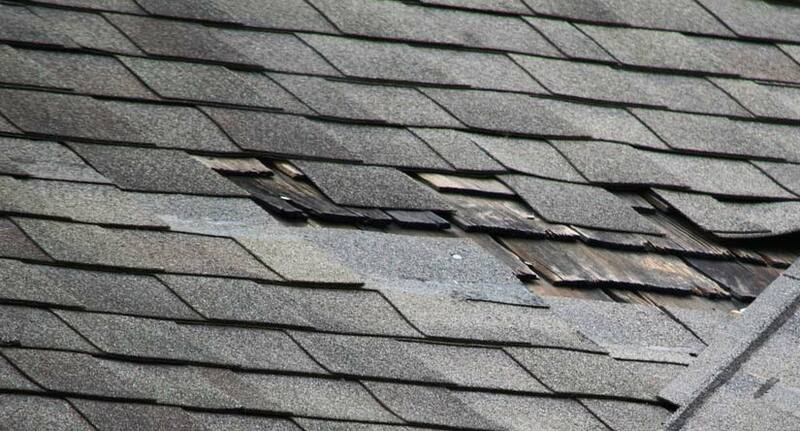 Is your weather-damaged roof is suffering from roof flashing and is missing roof shingles? Or is it suffering from leaks around vent pipes, chimneys or skylights? Having a highly-trained roof leak repair company will extend your roof’s lifespan for many years. Why choose Powell’s Roofing & Siding as your roof leak repair company? We understand that there is no good time to have your roof leak. When a roof leak does occur, you need a quick and professional response with straightforward answers to solve your problem. 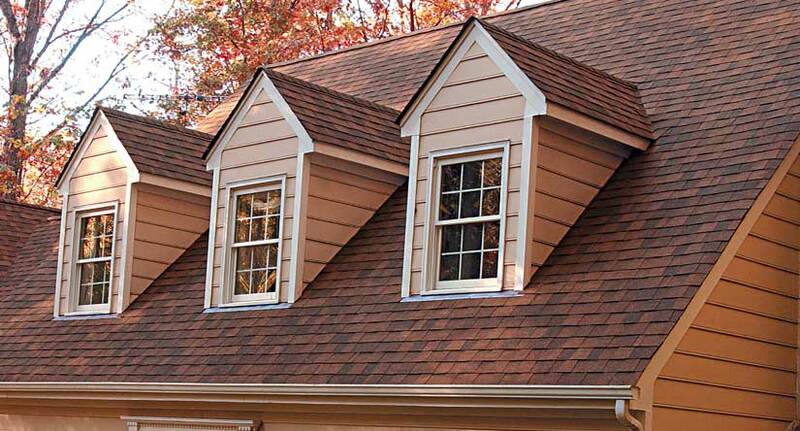 Powell’s Roofing & Siding has been an independent roof leak repair company in Northern New Jersey since 1999. 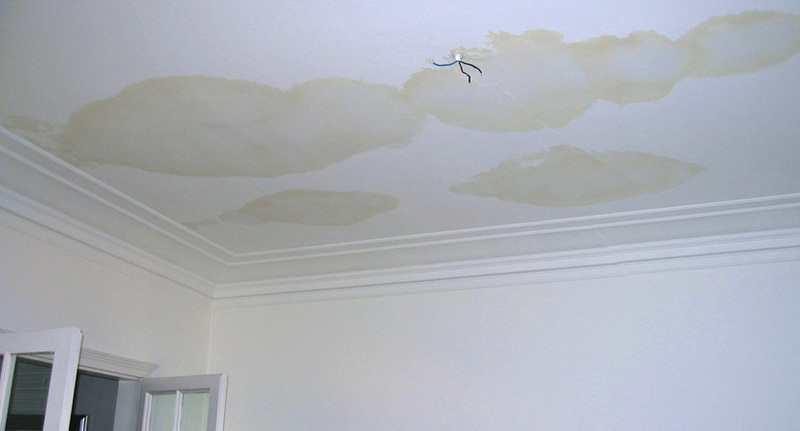 Our roof leak repair experts have responded to many residential and commercial roof leak situations. Our specialized roof leak repair team provides only the most accurate roof leak repair assessments in writing. We repair damaged areas with the highest-quality materials. This saves you unnecessary expenditures on the front-end and the long-run. We always have done our best to repay that trust with quality work. We have earned an A+ rating with the Better Business Bureau for upholding our customer-first values year after year. What causes a roof to leak? 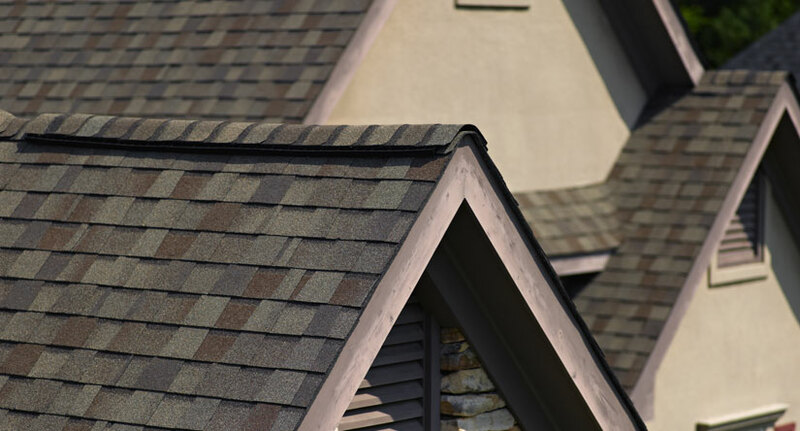 Different roof designs and materials exist, and different environmental conditions can damage a roof. So the reasons for a leaky roof can vary. Trained roof leak repair contractors have expertise in analyzing your roof’s design and revealing the source of the leaks. 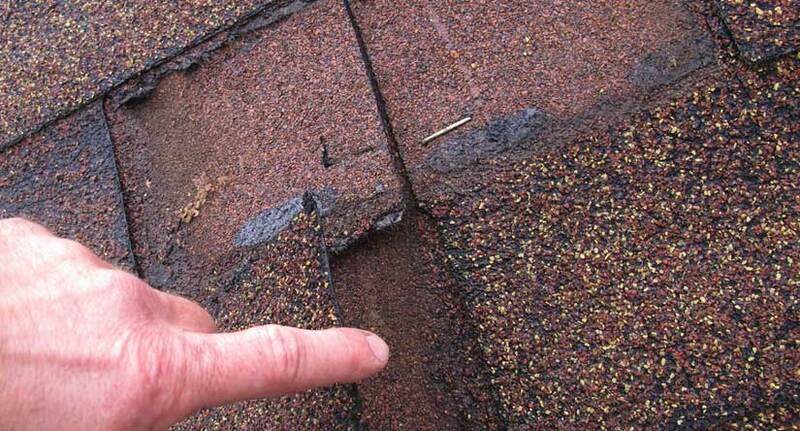 Some common reasons roof leaks occur are failed roof vents, flashing, gutters, ridge caps, shingles, or roof age. Should I repair or replace my leaky roof? Deciding to repair or replace your leaky roof is always a valid concern. Everyone’s situation is different. If more than 30 percent of the roof is damaged or if the repair costs equal the cost of replacement, it may be wise to consider a replacement. After receiving a professional roof leak repair estimate, you can make an informed decision. How much do roof leak repairs cost? Roof leak repairs costs will vary depending on the severity of the situation and your roof’s material. But it is worth keeping in mind that professional roof leak repair services can save homeowners lots of money. They can prevent worse leaks that need complete roof replacement and can even boost value. Contact us for your free roof repair estimate today!